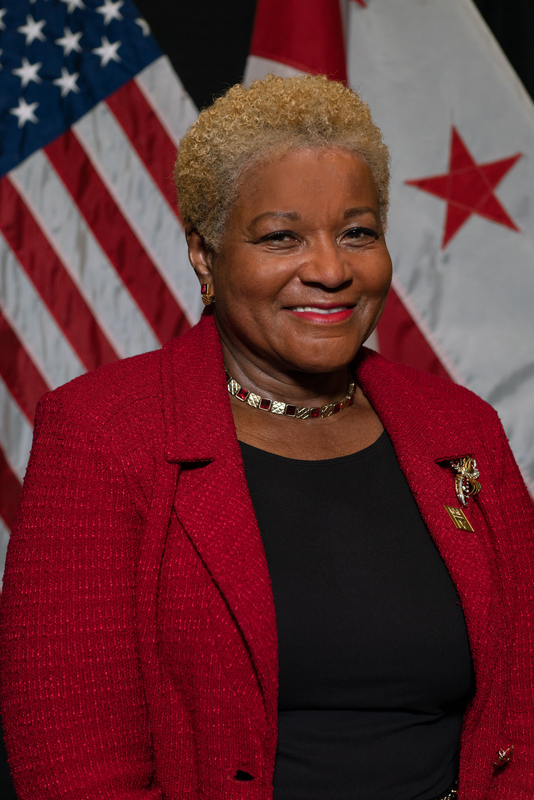 Senior Advisor to Mayor Muriel Bowser, Washington, D.C.
Education: J.D. from Georgetown University Law Center, B.S. from George Washington University. The hardest thing I’ve ever done is: Manage a community oil spill while at Pepco, engaging both the community and government agencies to find a solution. A dream I have is to: Secure statehood for the District of Columbia. You’d be surprised to learn: I grew up in a tobacco farm and worked full time starting at six years old. The most adventurous thing I’ve ever done is: Ride a horse in the ocean during a trip to Jamaica. I’m most proud of: My career achievements. My favorite meal is: Anything with steak. My pet peeve is: When people don’t read. My motto is: Don’t let anyone outwork you. The last book I read was: Anything and everything by John Grisham. My favorite music: Rock ‘n roll, Frankie Beverly. My district is a NACo member because: We are a city, county and state.